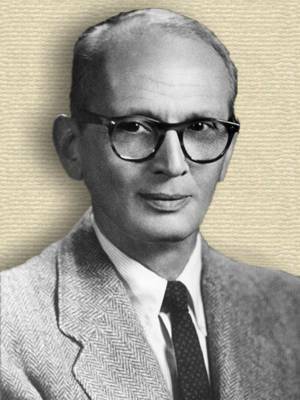 Galician-American mathematician and educator who is remembered for his Bochner theorem of positive-definite functions and the Bochner integral. 'Why Mathematics Grows', Journal of the History of Ideas (Jan-Mar 1965), 26, No. 1, 3. In Salomon Bochner and Robert Clifford Gunning (ed.) Collected Papers of Salomon Bochner (1992), Vol. 4, 191. 20 Aug - short biography, births, deaths and events on date of Bochner's birth.